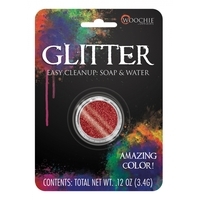 Need a little sparkle! 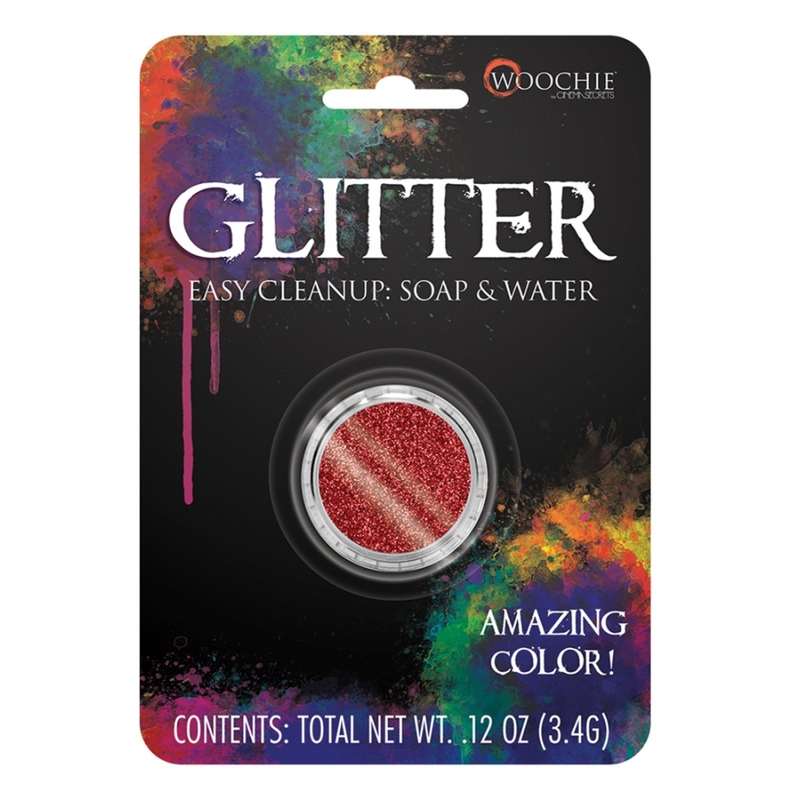 Add this vibrant cosmetic loose glitter to your look! Red. 0.1 oz carded.